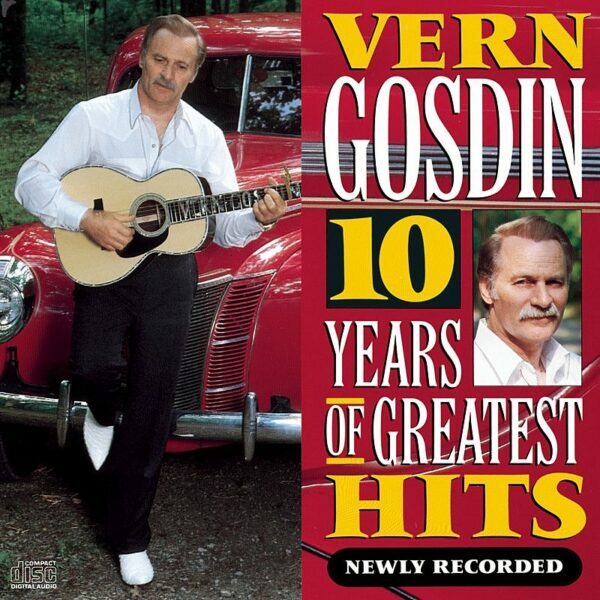 “Is It Raining at Your House” is a song co-written and recorded by American country music artist Vern Gosdin. It was released in December 1990 as the second single from the album “Chiseled in Stone”. The song reached number 10 on the Billboard Hot Country Singles & Tracks chart. Gosdin wrote the song with Dean Dillon and Hank Cochran. Vern had called over to Hank Cochran’s house one day during a Nashville Tennessee thunderstorm and asked “Is it raining at your house like it is raining at mine”. Cockran said yes and it sounds like a song to me. That became the genius of the song “Is it raining at your house”.